Whew! Today was a crazy day...it started out fairly normal, though. I was really in the mood for pizza. Homemade pizza. For breakfast. My favorite way to make a pizza is just grab anything good...everything good that's laying around and slice & dice...and bake into bliss! The pizza turned out beautifully. The day seemed "regular" enough. Then I decided that I needed to take a road trip. Things were feeling stale. So, we hopped in the car and headed to my mom's house (just a couple of hours away). We hit the beach...we drank some wine...we raided a taqueria...and we watched fireworks. And now, here I sit at a little past 1 o'clock in the morning writing this post. I don't sleep well when I'm not at home, so I figured I may as well use my time wisely (as opposed to tossing and turning). Plus, I really wanted to enter this pizza into this week's BSI (Blogger Secret Ingredient): Potato assignment; which is being held at Chez What? this week by Christo (aka DoggyBloggy). So, here's to fun weekends and spontaneity and pizza for breakfast! 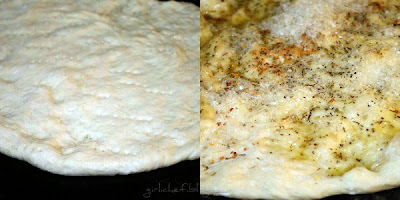 Preheat oven to 475 degrees F. Prepare your dough...get it rolled out onto your pizza stone or baking sheet. Drizzle with Olive Oil. Sprinkle with Italian Seasoning, Crushed Red Pepper and then grate some fresh Parmesan over it. Have your chosen toppings sliced, diced & ready to go. 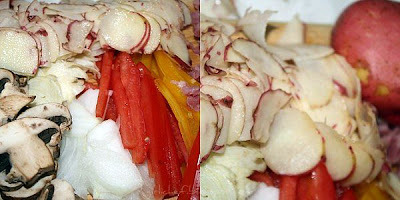 I decided to use onion, garlic, plum tomatoes, yellow bell pepper, ham and this weeks BSI...potatoes (b-sized reds to be exact...sliced paper thin!) Pile all of your toppings onto the pizza. Next, add some sliced homemade Mozzarella (yup, here's one application of that mozzarella I so recently made), crack a couple of eggs on top, drizzle with a bit more olive oil, sprinkle with some more crushed red pepper and freshly grated Parmesan and pop into the preheated oven for ~15 minutes. Let sit for a few minutes so you don't burn the top layer of skin from that little section between your two front teeth. okay - I am fully convinced of the benefits of pizza for breakfast, now pass me a slice, you're making me hungry! What a great way to start the day- I LOVE the eggs on top- YUM! Who says pizza has to be for lunch or dinner? This is a breakfast of champions. No fuss, everything in one or two slices. My kind of breakfast! I's have this as a midnight snack even. yum!! Heather, it looks so good! I love savory things for breakfast and would be thrilled to have this on my plate. Sounds like you had a great day, too. Love the new blog layout, btw. Sounds like a fun day! The breakfast pizza looks delicious! 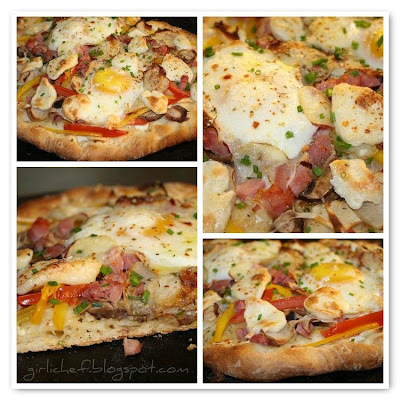 I make a similar breakfast pizza but always scramble my eggs first, never thought of doing it this way! Thanks! 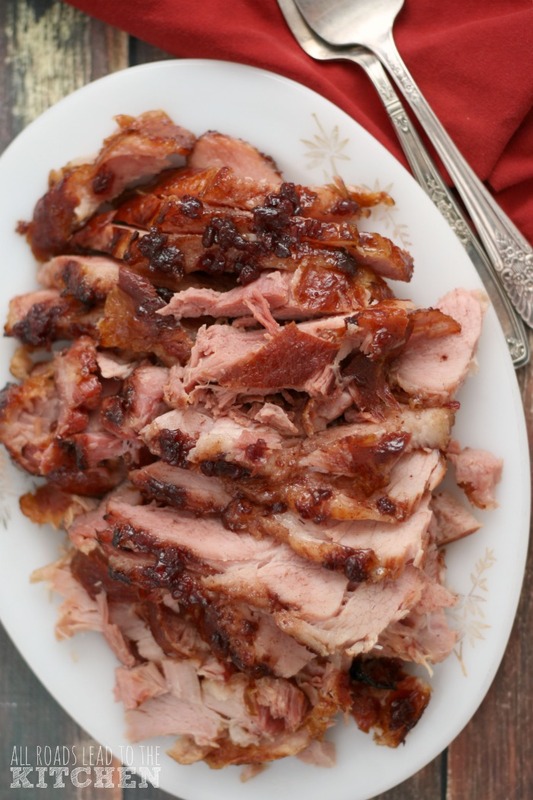 I am guilty of loosing the feeling from my tongue when I can hardly wait for a taste of something as wonderful as this...now I know BSI...I have seen it going around...great entry! Up to my eyeballs in making stuff for this afternoon's festivities and then I came across your pizza and thought, "I can do this for breakfast..." Well, no I can't. But I can do it tomorrow! 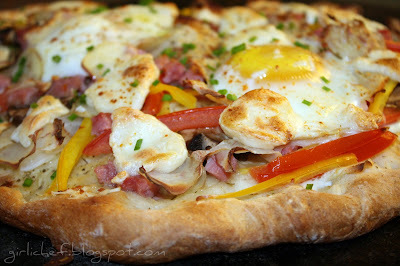 Adore breakfast pizzas and love your ingredients and your grand fresh mozzarella. Actually, I love left over pizza for breakfast - it's the best part of pizza IMO! I would eat this pizza for breakfast, lunch, or dinner! I can't sleep away from home either! What a lovely spontaneous idea to go on that road trip and visit your mom! Lovely! This pizza looks fantastic, I love eggs on pizza! Yum, we agree - pizzas are a great way to use up what is in the fridge. 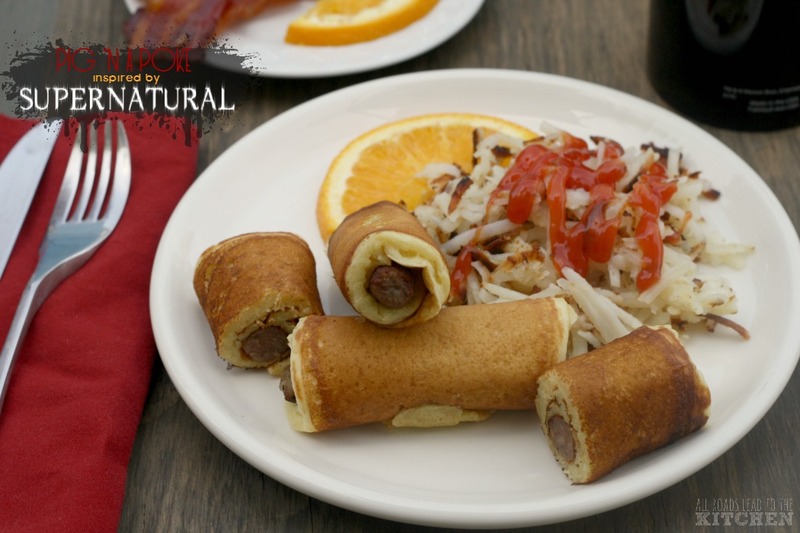 I have seen a couple of breakie ones lately, I will have to make one soon. An amazing sounding breakfast!!! Wow!!! OMG, this looks and sounds so good! I have never thought of having pizza for breakfast! 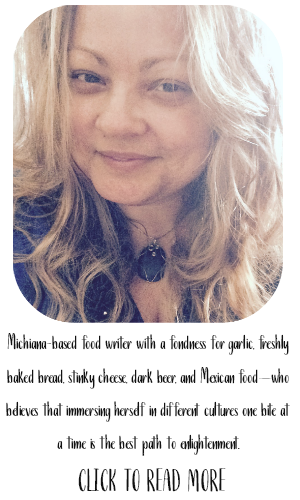 Your pizza is just 'heaped' with deliciousness! Great use of potato! Here's to breakfast pizza and impromptu road trips--sounds like a fun time. The pizza looks just perfect. Delicious, love the shot with the dripping egg yolk.. with pizza dough.. so perfect! 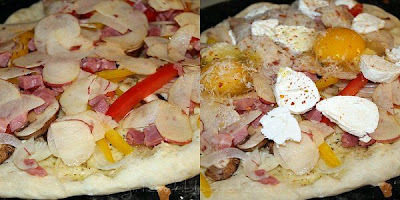 This is the most original breakfast pizza recipe I have come across. Beautiful! Love the ingredients! I'm intimidated by making pizza by myself, but you make it sound so easy. Oh wow. That looks wicked good, love it! You put together all the tastes one could want for breakfast and made it into pizza. A happy family would love this. mmmm....the only time i've ever had pizza for breakfast is when its left over from the night before LOL. That looks way yummy. Pizza is great license for creativity. And hooray for spontaneity! I love that you just got up and drove. That's what a weekend should be. We always love pizza, but for breakfast - nice! Creative addition of eggs on top! Pizza for breakfast is the best but breakfast pizza is even better! I'm seriously drooling over this! It looks so good! 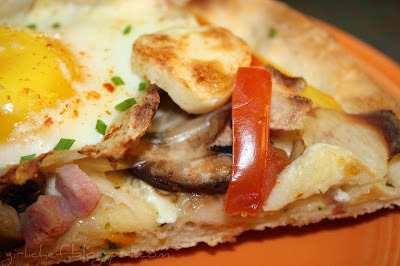 This pizza sounds wonderful for breakfast, love the egg on top! Hope you had a great holiday weekend! Oh, yeah, pizza for breakfast! Way to go! Good for my tummy! oh I LOVE eggs on pizza! you don't see this much in America, but it's so popular in Asia, and I wonder why not here?! I've done potato pizza before, but never with eggs. This looks super tasty. I'll have to keep it in mind for the next time I make pizza. This looks so yummy! I bet its awesome cold the next day too! 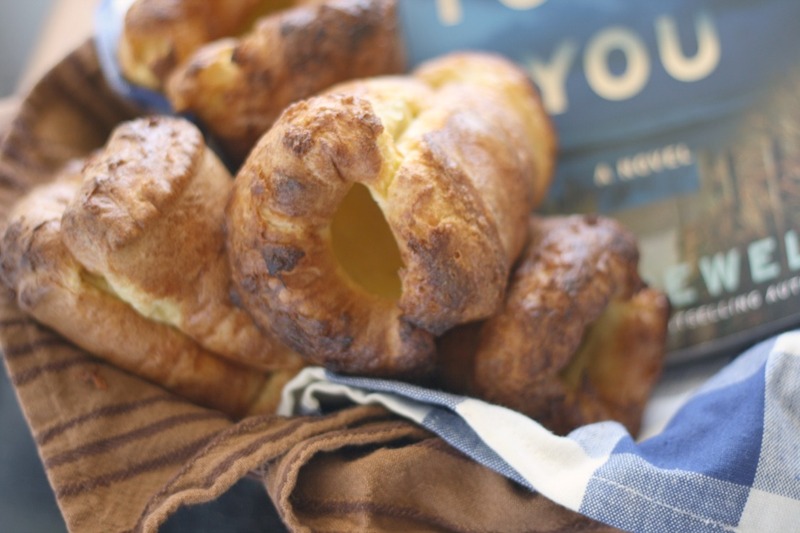 My husband read this recipe over my shoulder......and it looks like I'll be making it tomorrow morning! 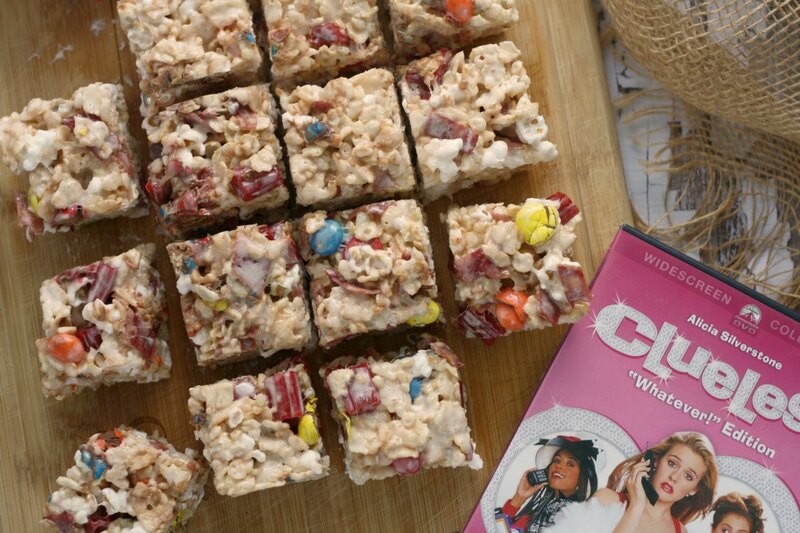 It looks so good, and I'm sure tastes even better. Great post! How funny!! 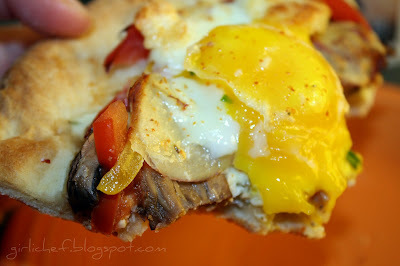 As we were eating our Chicago style pizza pie, I said we should try a breakfast pizza next!! And here you have one and it looks delicious!!! Now that's a pizza I can cozy up to. Funny thing though, dare I say, I'm not much of a pizza lover. However, Pizza for breakfast well now, yes, yes, and yours looks heavenly!!! I just know tonight when I'm tossing & turning, I will be thinking about your pizza! Oh yum! 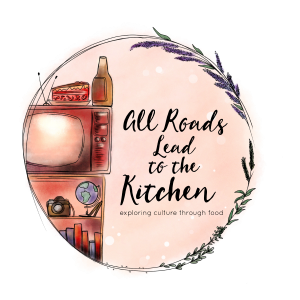 Birds are singing, pizza is cooking, and I know I'm in paradise ;) Seriously, pizza is my favorite food ever, and pizza with eggs and potatoes sounds absolutely dreamy. I love your use of the word "stale" to describe things at home. I think "stale" describes kids home from school in the summer, arguing with their friends, rainy weather for a week and nothing to do. I love that word!! I've always wanted to make a breakfast pizza, but my husband doesn't like the idea. I should tell him to go eat breakfast at Cracker Barrel and get on with my own idea : ) I'm dreaming up a way to add maple syrup to the pizza. Wow!! it sounds like a fun day.